2018 was an exciting year for real estate in the Wood River Valley, with sales bypassing the 1,000 mark for the first time since 2005! While this is exciting news, what’s even better is that the Sun Valley Market has shown steady growth over the past three years, which has helped keep fears of another bubble at bay. Consistent and steady growth, especially in a resort market like ours, is ideal for any market and helps both buyers and sellers. Our office has put together a detailed report on the 2018 Sun Valley market, with breakdowns by property type (Residential Homes, Condos/Townhomes, Vacant Land) and micro-markets (Ketchum proper, Warm Springs, North of Ketchum, South of Ketchum, Elkhorn, Sun Valley Village, Hailey, Bellevue, South of Bellevue, and Stanley and Beyond). 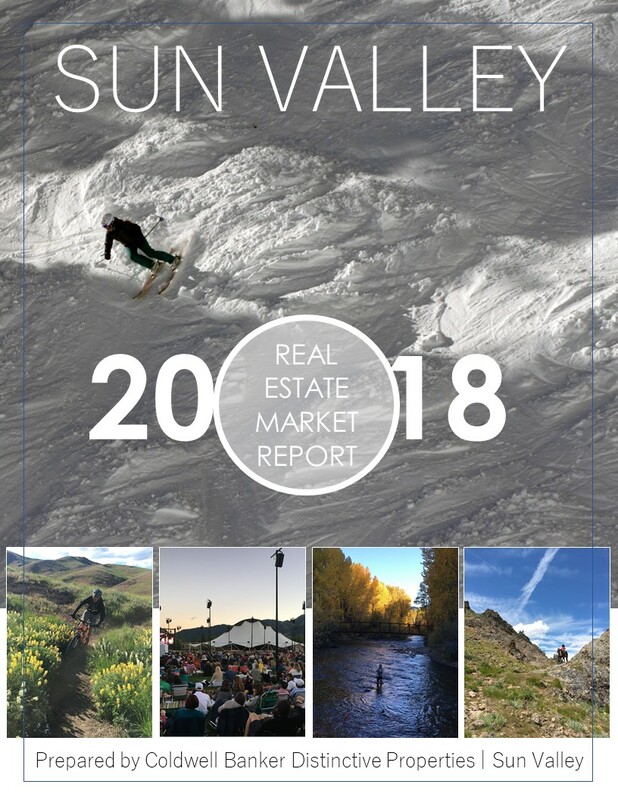 If you are interested in how a certain area of the Sun Valley market performed or would like to see a full review of 2018 across the county, check out our full report here. As always, if you have any questions about the details our office is always here to help, so give us a call and we can discuss even further!